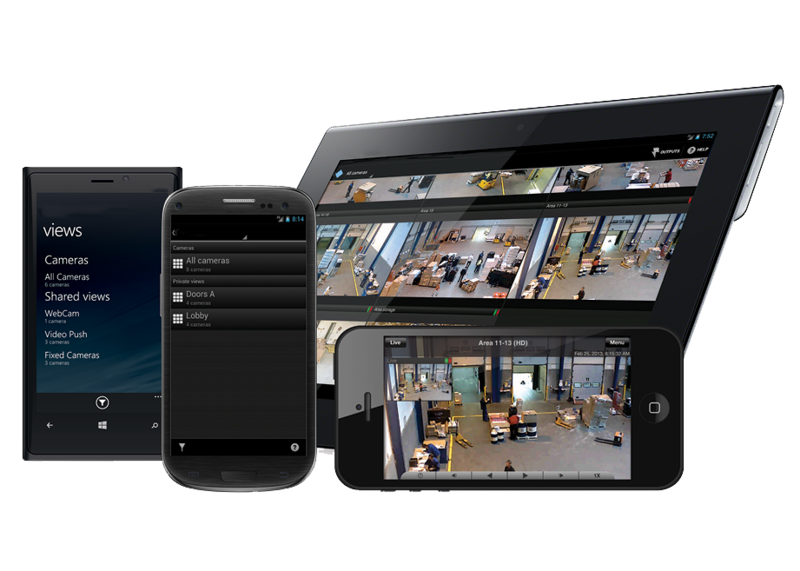 Using your built in camera on your mobile device, capture incidents and record them directly to your video management system. With Milestone Mobile Video Push you can record and send out security video right from your phone. 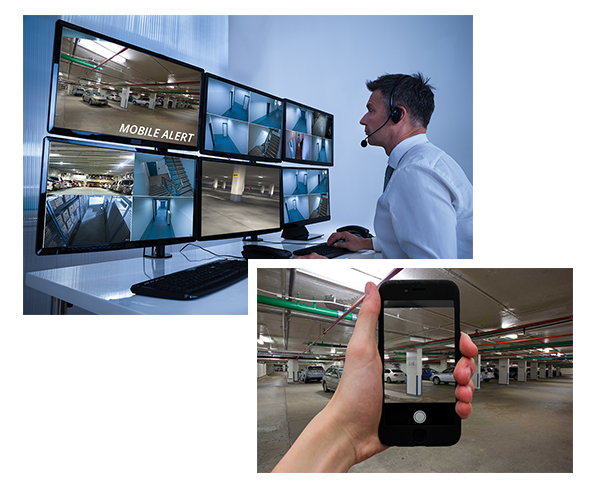 Using the camera built into your mobile device, you can capture incidents directly to your security team and/or video management system. This application is great for viewing, playing back, and exporting video and is used through Wi-Fi or cellular network. 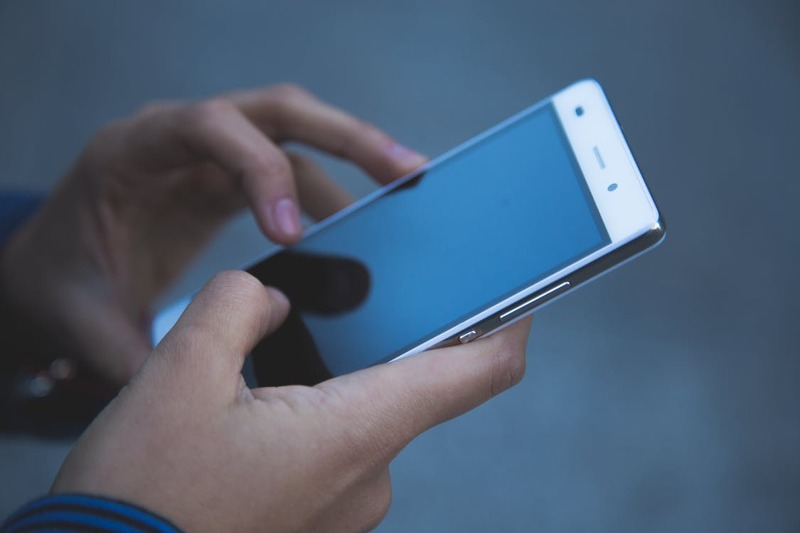 Talk to us today if you want to explore adding mobile technology like mobile push or cellular sharing to your video management system.